Soul Eater Catch-up (1-41) "Madness and Discord Awaits"… "I Can't Wait!" 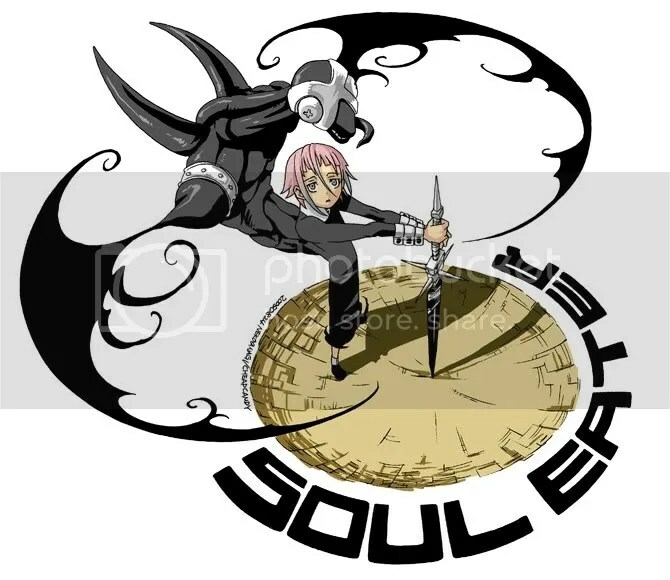 I’ve spent the past five or so days watching all the currently available Soul Eater episodes (hence my lack of posting in this time) and creating another connundrum on my MAL profile (47 eps? oh god, I can hear the comments already…) Back when the show was airing, I watched the first 6 episodes and was very torn with my thoughts about it. Most of this sprang from the show’s lack of direction in the beginning and a few lackluster early episodes. However, those episodes seemed better on the rewatch (possibly my lowered expectations?) and then once the show’s proverbial ball started rolling, it’s been consistently kickass.